1) Open up your WLW and get started to write your post. 2) Just copy your big graphs or images into the content section of WLW and it will be scaled in to a little one. Also you can apply some options for some customized effects, like size, text wrapping, borders. Okey, that’s all. Now the built-in facebox plugin will automatically attach the Facebook-style lightbox for your picture. 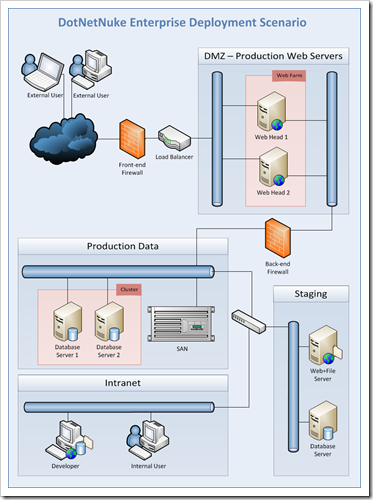 In the end I presented an illustration depicting a common scenario for DotNetNuke Deployment in the Enterprise. Today, I will show you how to install Orchard CMS with WebMatrix. 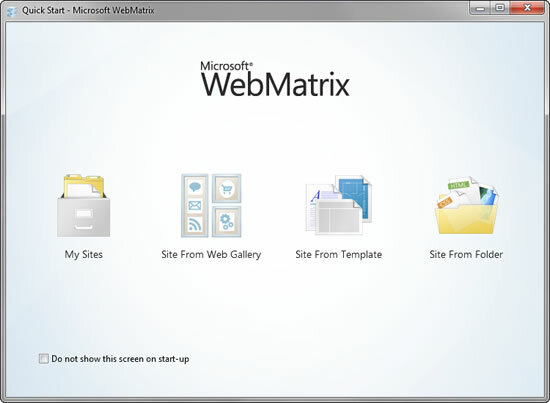 If you don’t have WebMatrix, you can download it first from Microsoft site. 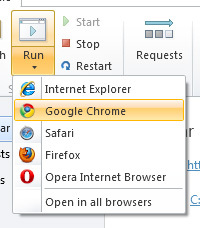 The Site From Web Gallery Option is a portal into a number of Web Applications based on the .NET Framework. You will find some really nice ASP.NET Content Management Systems ( CMS ) that you can use to power your website. 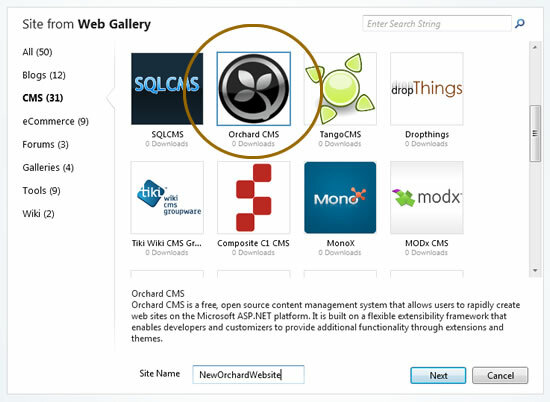 Of course, in this case we are interested in our favorite ASP.NET CMS, Orchard! 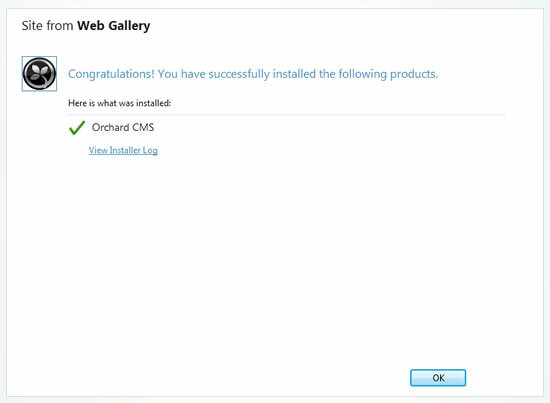 Once you choose Orchard CMS from the Web Gallery and give your new Orchard Website a name, click the next button to continue the process of installing Orchard CMS on your PC. The next step is to confirm the download location and accept the Orchard CMS license. 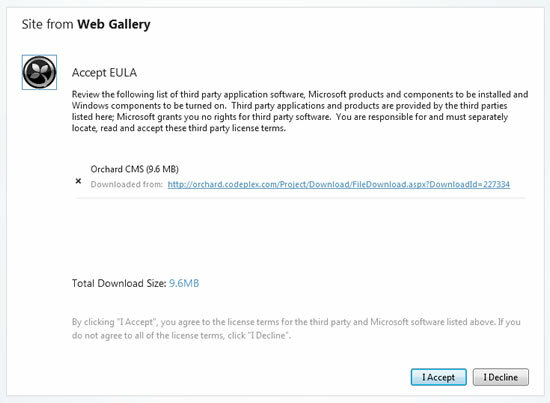 Click on I Accept to begin the download and installation of Orchard CMS on your PC. WebMatrix will begin to download and install Orchard CMS into the My Websites Directory under the name you called your new Orchard Website. Once download and installation is complete, you will be greeted with your final step. Click OK! Congratulations, you have now successfully installed Orchard onto your PC. 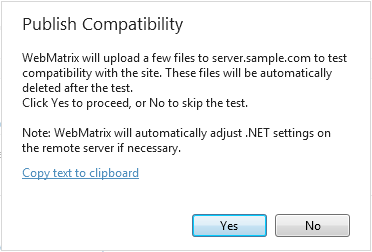 You can now run your new Orchard Website within WebMatrix for the first time and begin configuring it based on your needs. 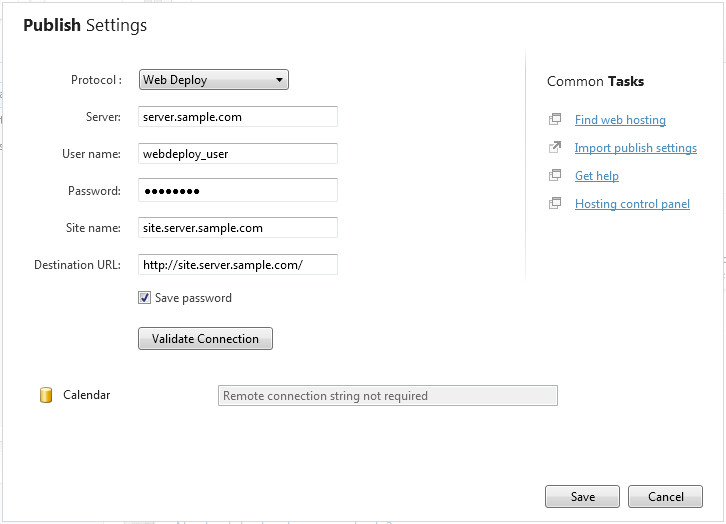 By default, Orchard includes a built-in database that you can use without installing a separate database server. 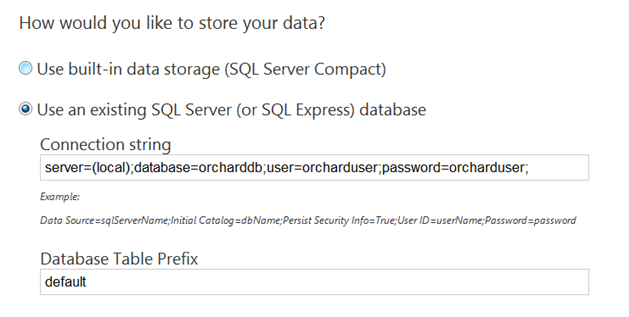 However, if you are running SQL Server or SQL Server Express, you can configure Orchard to use either of those products instead by specifying a connection string. Optionally, you can enter a table prefix so that multiple Orchard installations can share the same database but keep their data separate. - Default. 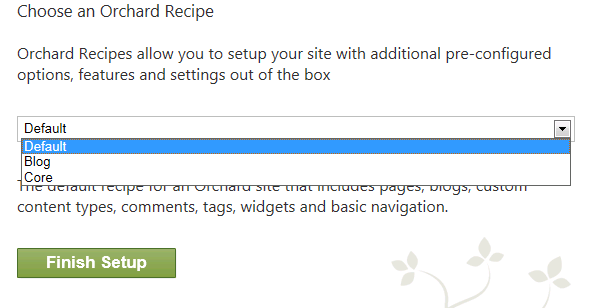 Sets up a site with frequently used Orchard features. - Blog. Sets up a site as a personal blog. - Core. Sets up a site that has only the Orchard framework for development use. Hope this tutorial help you. If you’re looking for Orchard CMS hosting, please visit our site at http://www.hostforlife.eu. 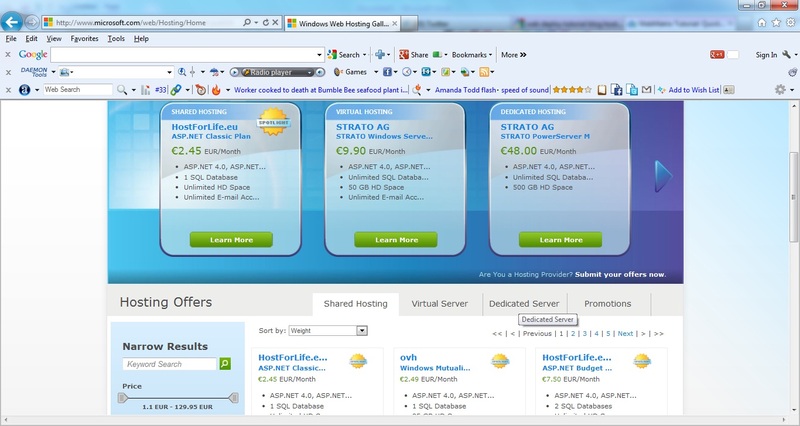 Find us also at Microsoft site, http://www.microsoft.com/web/hosting/HostingProvider/Details/953. 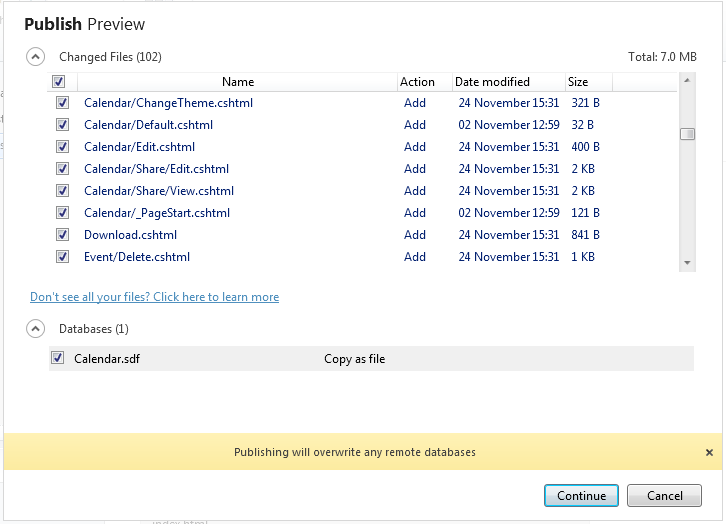 This post discusses the new language features that is introduced in Visual Studio 2012. One of the main things that language team introduced is the idea of producing windows 8 App. These APPs are talking to new API called windows runtime. This release also brings iterators to Visual Basic. The main discussion in this post is around Asynchronous programming in C# language. If you want to give importance on responsiveness of client and scalability in server App then you probably call Asynchronous API’s. These API’s take Callbacks as parameters and uses that Callback to notify you about result of available. When you start write these call backs then it is harder maintain the code but with new Async language support that introduced in Visual Basic and C# and it is easy consume these API’s. The code basically Searches the movie index in Netflix using OData by taking Year as parameter. While it is downloading the movies using above code , you can notice you can not interact with your user interface. You can scroll along UI and explore the movies only after the search operation is complete. Users expects more responsive apps. Why the above code is Unresponsive? 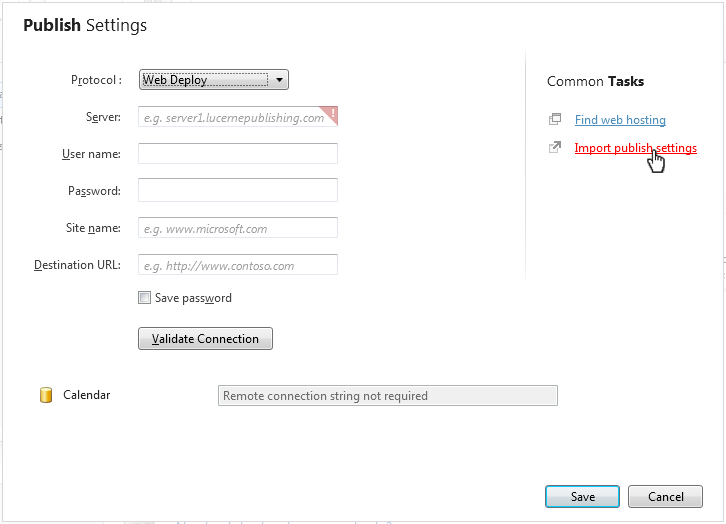 The call to DownloadString is of webclient type and it asks you to wait till it returns string. During this process your UI is going to hang-up and holds the thread until it returns the result back you. 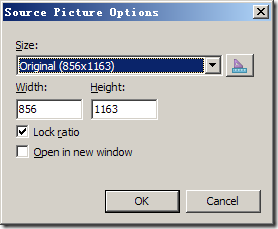 Two different options here, you can put this code on background Thread and it is bit complicated. You may have to marshal and unmarshal the code. The second option is to interact with Asynchronous API there you have an overloaded function DownloadStringAsync, But when you use this method you are no longer take back data as result. You need to sign-up a call-back when a result is available. If you have multiple Async calls then you have to write multiple call-backs. In this case your code is getting more difficult to understand. The new overload method is DownloadStringTaskAsync, This method now returns string of type Task, Task of string is object that notify you when result is available. Now you can change the signature of the method QueryMovies and mark this as async. This tells the compiler that this method is pausable and resumeable , they can wait without locking to the UI thread. Now change the return type of method from Movie array to Task<Movie> array. Write a word await to get the string from Task of objects from DownloadStringTaskAsync call. The compiler is now able to figure out how to handle the await inside the while loop and resume it when it gets the result. Now you should be able to interact with your UI without any hang-ups. This final post will discuss the final piece; the UI and how it all comes together. The default project uses the jQuery mobile plugin to target mobile devices. The jQuery mobile plugin is touch-optimized for smartphones and tablets and it targets iOS, Android, Blackberry, Bada, Windows Phone, Palm WebOS, Symbian and MeeGo. mobile.Proxy.prototype.FeeedingUrl = siteBaseUrl + "/Services/BabyMonitorService.svc/AddFeedingEntry"
mobile.Proxy.prototype.DiaperingUrl = siteBaseUrl + "/Services/BabyMonitorService.svc/AddDiaperingEntry"
Notice how the @ tag is used to inject runtime variables, such as the logged on user and the base url. 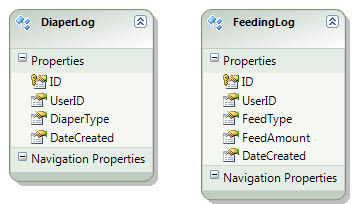 In the last post, we covered the database design and the Entity model for the sample ASP.Net MVC4 Mobile application. We will continue with the Service layer in this post. We will define some methods in our service class to enter data into our SQL log tables. - The code is quite simple, it uses the Entity Model to make an entry into the respective tables and returns the WebServiceResponse object in JSON format. 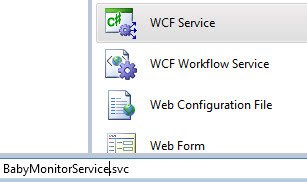 - In the Models folder, add a class called WebServiceResponse and add the following code. The WebServiceResponse is a nice way to return an object as the JSON response, and it can contain a lot of details from the service rather than a simple string error message. Check the service class to see how this object is built. 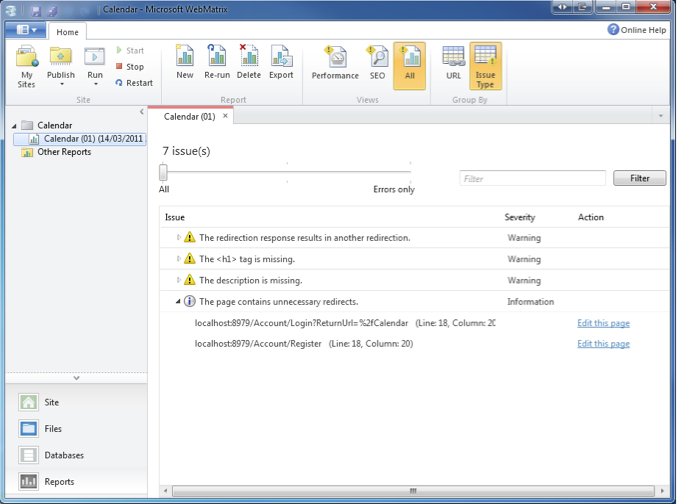 /// Contains the date and time of the service response in UTC format. 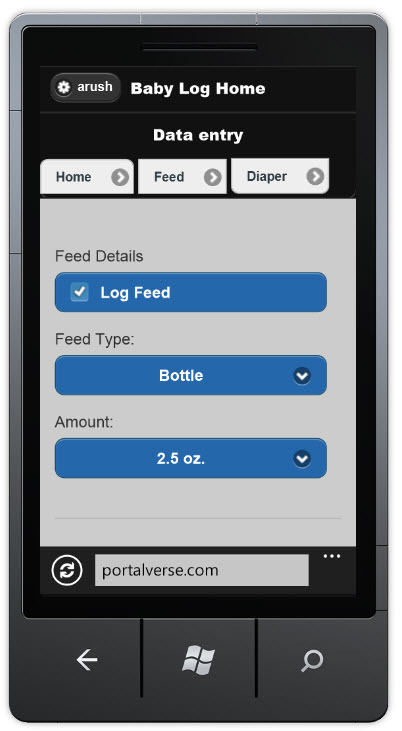 In this posting I will show you how to build a new mobile web application based on my real world experience of tracking the feeding activities of my 4 month old baby. We have a 4 month old baby and wanted to keep track of his feeding sessions so we do not wake each other up, especially late at night and to also make sure that the baby was feeding regularly. I have an iPhone, my wife has a HTC phone and we also own a Windows table (running Windows 8 Developer Preview), 2 laptops and a home server/multimedia system. I wanted to write an app for this, but it would be too difficult writing an maintaining an iPhone app, a Metro app and windows applications separately. 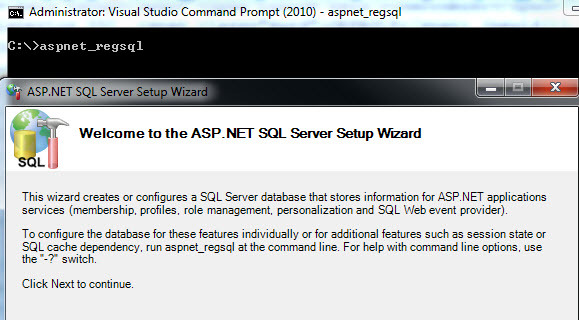 That's why I decided to write a single web application leveraging the SQL Azure database. - Apple Safari with the user agent set to iPhone. Click here for instructions. 2. 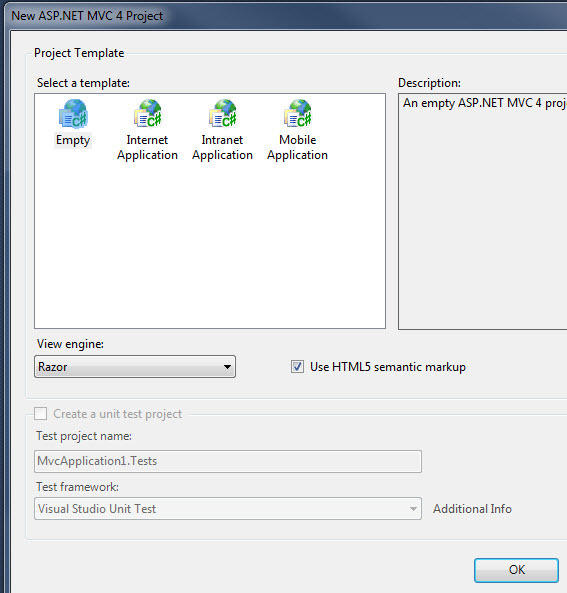 Start Visual Studio 2010, choose new Project, then choose Web and select the "ASP.Net MVC 4 Web Application"
We will need to create a database and the schema for this demo next. - Click next, select "Configure SQL Server for application services", provider the server name, credentials and the database name and click next. Next we will create the Entity Model for our database as well as the WCF uses that our website will use to enter data into the database. 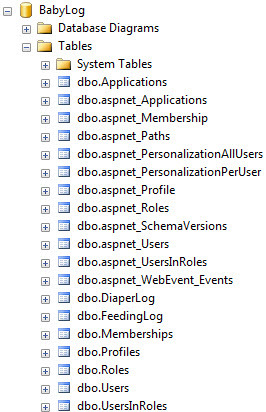 - In the ASP.Net MVC project, right-click on the Models folder and select "Add New Item"